Why build a Joomla RESTful API? It's no secret that platform-agnositic web services are taking over the internet and that RESTful APIs are at the forefront of this communications revolution. 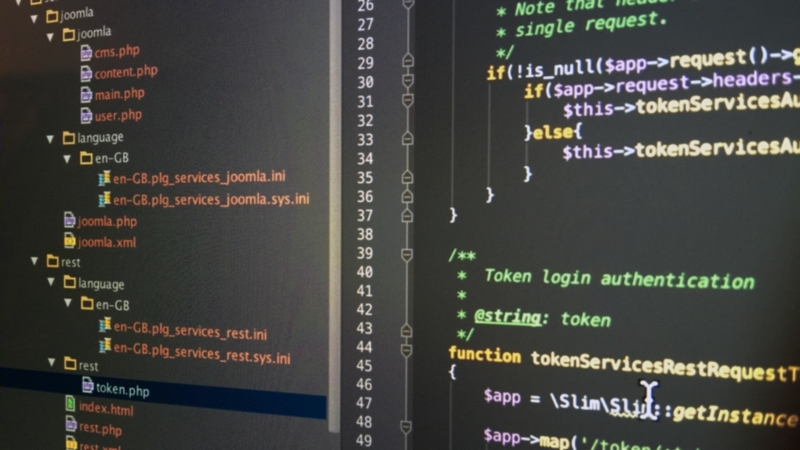 As a CMS, Joomla nestles itself comfortably between the ease of Wordpress and power of Drupal but has recently lagged behind them both in the realm of JSON-based RESTful APIs. Annatech Launches NEW Linux Virtual Appliance Membership Club! We are pleased to announce our new Virtual Appliance subscription service, tailor-made for developers and IT professionals! Something Big is Happening at Annatech! As the year winds up to an end, Annatech has some surprises on the horizon for all its customers.